Tags: Movers Packers in Bangalore, Car Transport Bangalore, International Moving Company in Bangalore, Warehouse and Storage within Bangalore. Since 1985 Leonora Express Packers and Movers is rendering service in Bangalore. As Bangalore to hub of IT BT Companies, we have got very good opportunity to serve the people from different geographical locations in India and Abroad. We are "Best and cheap" packers and movers in Bangalore for "local shifting" and "domestic relocation." Leonora Express movers and packers has access to entire India for Packers Movers, Home relocation, office shifting, international moving , car transportation etc. We transport goods or items from source to destination with all world class resources in the process. We are top performing packers movers for both local shifting and domestic relocation, also good record of relocation in Bangalore. Leonora Express is one of the top 10 international moving company in Bangalore. We also relocate furniture, electronic goods, personal belongings from Bangalore( Karnataka, India) to America, Canada,Africa, Australia, Germany etc.When we are do international moving, we do custom clearance in India, Fumigation, wooden caret for delicate and fragile good. 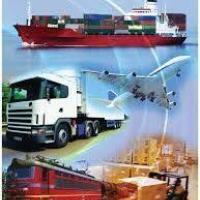 Leonora International Packers and Movers use mode of transfer by air and by ship according to customer requirement. Leonora also provides Storage and warehouse within Bangalore for short time and long term. 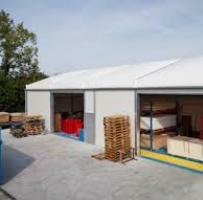 We have warehouse space for both industrial rent and household goods. We have safe storage in Bangalore. In warehouse moisture, pests etc are controlled using advanced techniques to provide excellent to our esteem customers which is our duty. 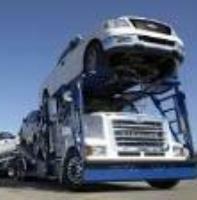 Car transportation is done using car carriers. 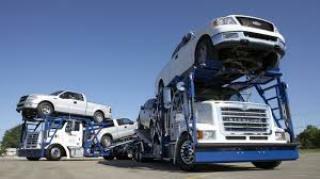 There are different sizes of car carriers like 32feet, 42 feet etc on the basis of size of the car. Some of the hydraulic ramp controls on a car carrier trailer to safeguard the cars while boarding and de-boarding car from and to car carrier. We also undertake bike transport from Bangalore to any geographical location in India. Corporate relocation and office shifting in Bangalore is very tedious and hectic for office staff and workers. To make office shifting easy and secure Leonora Movers is at your office door step to relocate official equipments within Bangalore(karnataka). Office moving process cannot be completed in one day. It may take 2 days or 3 days on the basis of size of office space and material it hold in the company. 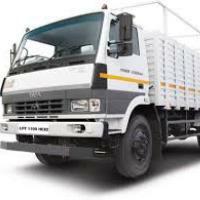 We also do machineries shifting, commercial items shifting etc. Get offers for moving households from Bangalre to Other cities on week days. We have regular movement of vehicles from Bangalore to Hyderabad, Delhi(NCR), Chennai, Mumbai, Pune, Kerala, Kolkata etc. Bangalore is Prime location for major IT and BT companies where employees are very much tired by their day today activities. For such customer Leonora is good platform to get packers and movers services. We offer best and cheap packers and movers for local Shifting and domestic relocation. we offer all these services with end to end support. We provide technical support(on demand) for Computers and laptops. We support with basic carpentry work, uninstalling window ACs. Plugging and unplugging electrical wires and switches.